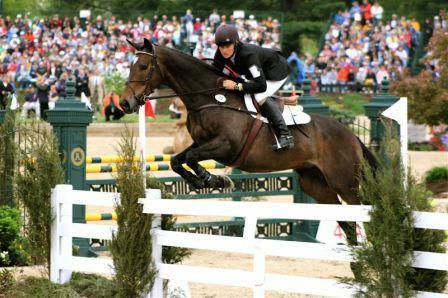 Pictured above: The Rolex Kentucky Jumping Event in horse-loving Lexington. Photo courtesy of Wikipedia. Today we review 2 very interesting college towns, each home to their respective state universities. 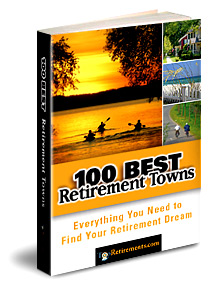 Click on a state to see reviews of 703 great retirement towns, plus a list of 1,380 active adult communities. 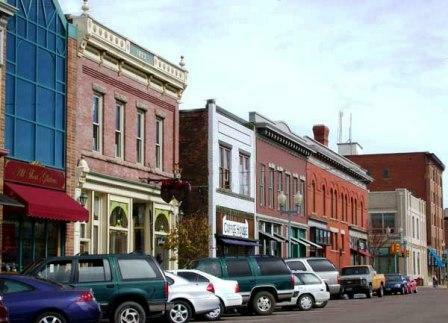 This old frontier town in southeastern Wyoming makes for a very interesting college town retirement. Located between 2 mountain ranges, it&apos;s hard to beat for outdoor recreation. A Money Magazine Best Place to Retire, it&apos;s in WY, which has no income tax. What&apos;s the Better Option: Taking an Annuity or Investing the Money? Poor annuities, so misunderstood. On the negative side they are complicated, with some negative press. On the positive side, with an annuity you probably won&apos;t have to move in with the in-laws. The New York Times has put up a "What If": you decide. The Thoroughbred City is also home to the University of Kentucky. 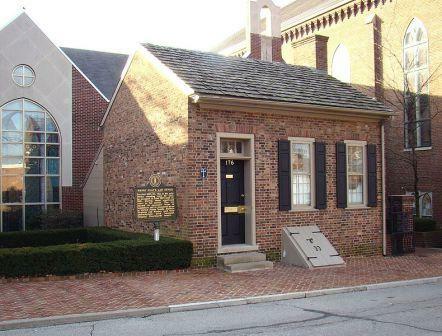 There is always something happening in Lexington, which has a suprisingly bustling cultural life. Follow us on Twitter. Don&apos;t miss our retirement tweets. They are either on new items at Topretirements, or about interesting retirement posts from around the world. Oregon is loaded when it comes to the outdoors, here is the best of the best. What Was Your Favorite Boomer-Era TV Show?